Forty-two test drives (not counting First Drives) and only five slots: welcome to CarGuide.PH’s annual Top 5 Picks of the Year. If you want to take a trip down memory lane, you can check out the past winners here (2015, 2014, 2013, 2012, 2011), but for now, let’s head on over to the best of 2016. As always, there are no categories or sub-categories. For CarGuide.PH’s Top 5, everything, be it pickup trucks, SUVs, crossovers, sports cars, and what have you, are all lumped together. In order to be considered there are only three criteria: first, it was extensively driven. No around the block test drives, no first drives, no media junkets. 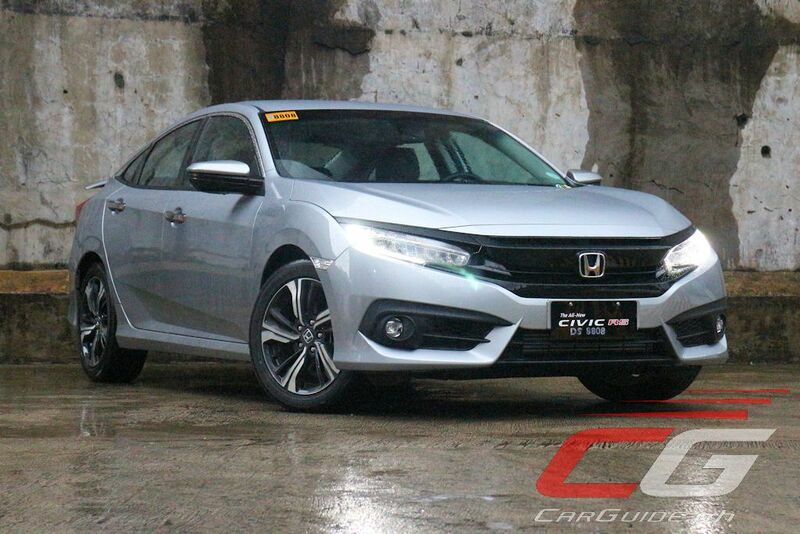 Second, it’s fairly mainstream with no MSRP above P 4 million. And Finally, it should have been a standout. Say what you want about the Juke, but there’s no denying the impact this vehicle has had on Nissan. Single-handedly, it’s proven that Nissan isn’t simply “your tito’s car”. It may be fighting in the price sensitive sub-compact crossover segment, but thanks to its out-of-the-box styling and pleasant road manners, it’s become a standout in more ways than one. It’s let down by its sluggish pace and limited interior space, but it’s the sort of cheery vehicle you need to brighten up that daily doom and gloom daily commute. Initially, it’s hard to figure out what the Subaru Levorg is. On one hand, it’s promising high performance with that hood-mounted hood scoop. On the other, the wagon body says it’s good at hauling stuff. Yet, it’s actually good at neither. The WRX has more power while the Forester has more luggage space. But, the Levorg is still might good if you look at it from a very specific set of eyes. It’s a solid, driver-oriented wagon that looks good and performs even better. It also happens to be the most affordable turbocharged Subaru available, so that counts for something. Full review here and here. 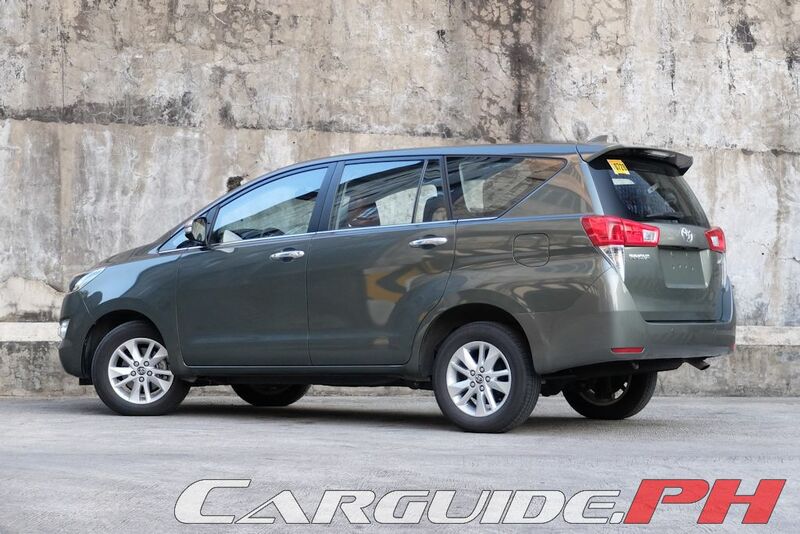 Currently, the Pickup-based Passenger Vehicle or PPVs have become the de facto car of choice for the Filipino family. 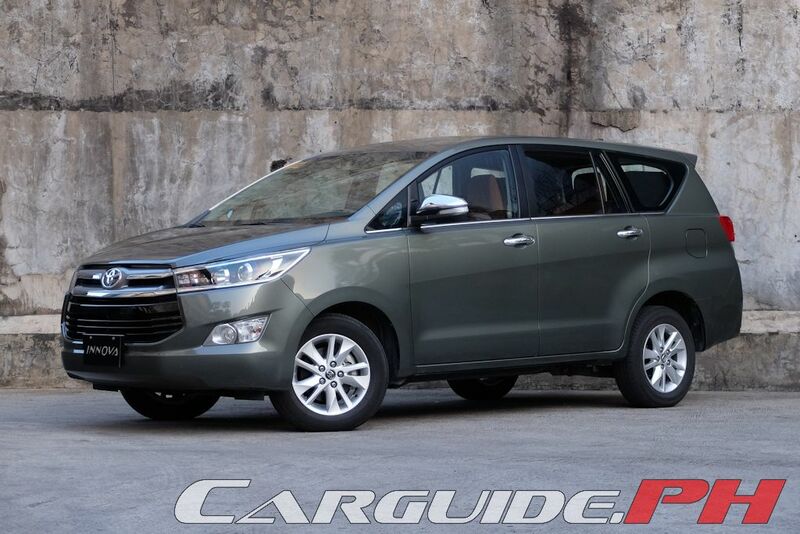 Yet, surprisingly, if you want the best mainstream 7- or 8-seater out there, the top pick still remains to be the Toyota Innova. The hefty price increase has caused some apprehension for sure, but get past that and the Innova’s got everything. 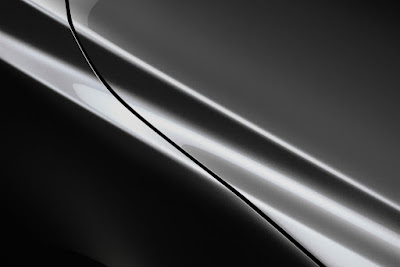 Whether you’re looking for performance, comfort, economy, space, practicality—you get it all. It’s a mind over heart purchase for sure, but there’s no better family car in this price range. It’s a close fight between the refreshed Mazda3 and the all-new Civic, but in the end, Honda’s iconic compact car narrowly loses this battle. 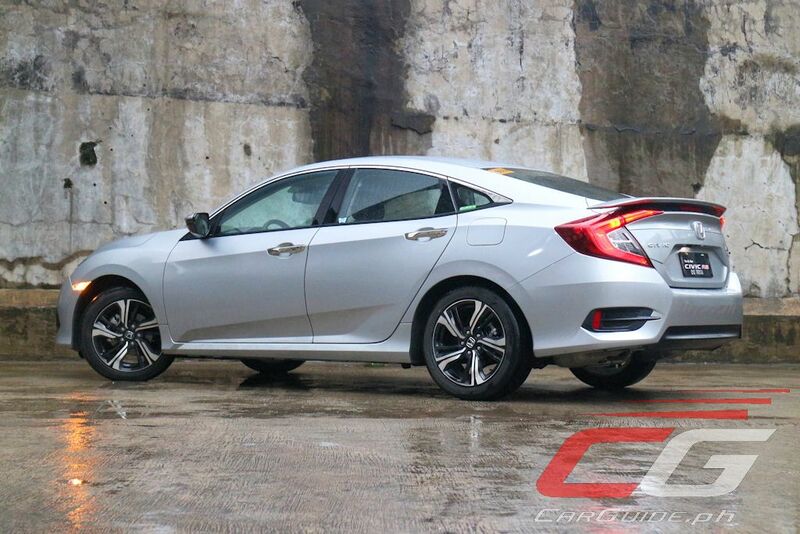 The Civic’s main strength lies in its clever packaging. Not only does it offer head-turning good looks and some fun-to-drive character, but it’s mighty practical even for family use. Spaciousness and packaging aside, the equipment level, specifically for the 1.8 E, has made it good value-for-money (the RS Turbo is overpriced). Still, it’s let down by its numb and lackluster feel from behind the wheel. It may be the best Civic to come out in decades, but it’s still the bridesmaid here. Full review here, here, and here. The Mazda3 is 2016’s biggest surprise and the one that caused a major upset. Despite being just a refresh (the Mazda3 made it to the Top 5 Picks in 2014), it manages to hold out on its own. It’s a showcase of how Mazda continuously improves its cars packaged around the most important person of all: the driver. The Mazda3’s tweaked exterior and plusher interior are already great on their own, but the new technologies have simply made it the better drive. It’s letdown a bit by the tight interior, but it more than makes up for it with segment-leading specs and features and competitive pricing. The only thing that I didn't like about the Mazda 3 is the poor navigation interface. Waze is better than the stock navigation on the Mazda 3. Surprisingly there's no SUV which is very popular here in the country. It's not the usual cars one would expect (save for #1 and #2) but I like the cars on the list. Not too mainstream models but equally good cars. The 6 diesel was good, but the 3 stood out for me. The 6 diesel (test drive unit) isn't available with GVC yet... I'm hoping to try an updated one and see how it does. The Mazda 6 diesel is just too expensive for the middle class. The Mazda 3 is within reach though. The 6 of course is good. But I drive a Mazda3 1.5 and seriously the power is more than sufficient. It's not a race out there. But when I'm on the highway, I have no problem overtaking other cars etc. I don't get the obsession with "power" when like I said even the 1.5V is enough (believe me). I've driven an old 1998 Civic 1.5 and that was really underpowered and you can truly feel it especially going uphill. But not this Mazda3. Why? Coz you don't agree with it? Because it's missing one of the SUVs (Monty, Fort, Everest, MuX)? You should try driving/owning either a Mazda2 or Honda Civic. Better interior and more fun to drive. The only good thing about SUV's is the high ground clearance and can seat an extra 2 passengers and that's it. How often do you take that many passengers with you? How often does it flood? I just find SUVs boring (it's so common), and the interior is bleh.